Sorry for the lack of updates. I was too caught up following Singapore General Election 2011. Politics has always been the last thing in my mind so I'm pretty shocked by my interest. It is taking a long while for the emotions to sink in. I just feel so exhausted. Went for Watsons Members' Preview Sale on 18 May. Some of the items had discounts up to 20% + 10% off. 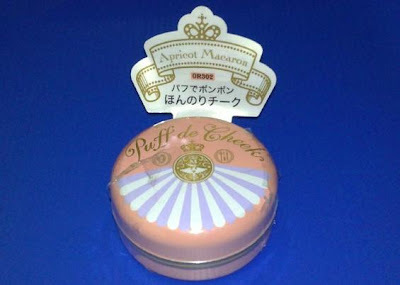 Finally picked up Majolica Majorca Puff de Cheeks in OR302 Apricot Macaron. Had wanted PK 301 Peach Macaron too but it was sold out. 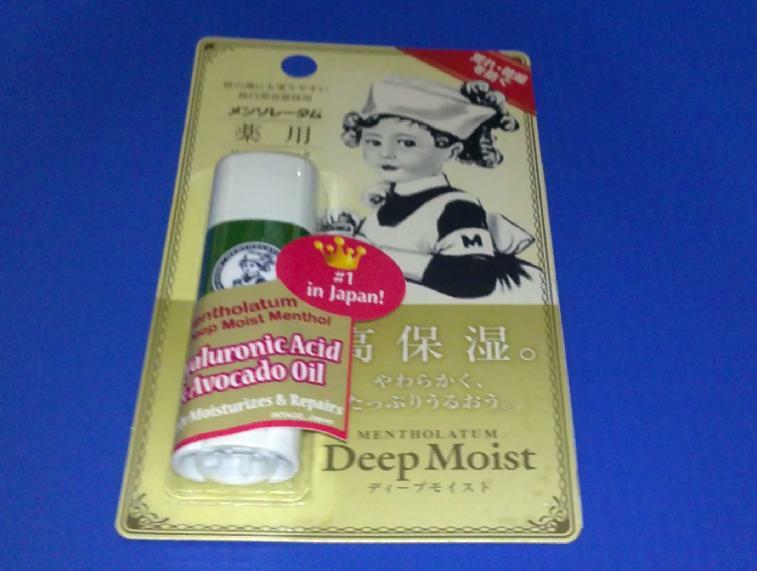 Also picked up 2 items from K-palette that I wanted to try out. There wasn't any testers for this. 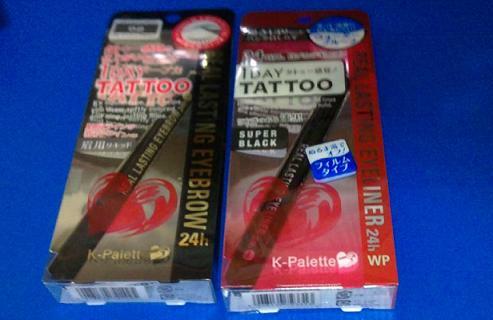 I got the K-palette 1 Day tattoo 24Hr Real Lasting Eyeliner in Super Black and 24Hr Real Lasting Eyebrow Liner in 02 Greyish Brown. The K-Palette Eyeliner won BEST Liquid Eyeliner for 2010 in Singapore Women's Weekly 'Best Beauty Buys' award . Picked up a lip balm from Mentholatum too. I've been using Mentholatum lip balms since young. Don't find them to be very moisturising but I heard this is really good so giving it a try. Watsons was selling ZA bundled packs for $10, which is quite a good deal. 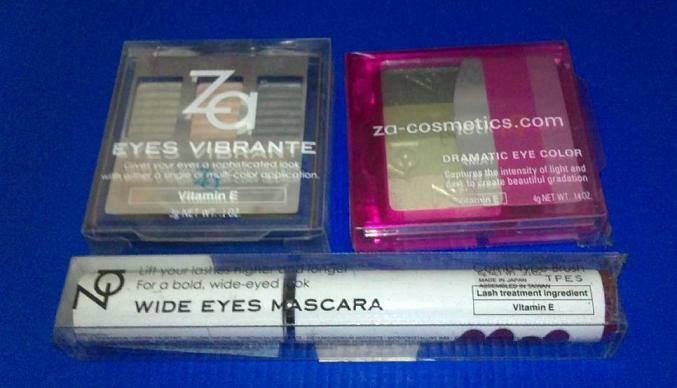 In one set, you get a ZA Eyes Vibrant eyeshadow trio in E10, a ZA Dramatic Eye Color quad in Green, a ZA Wide Eyes Mascara in Rose (I just realised the mascara is not black -.-'). 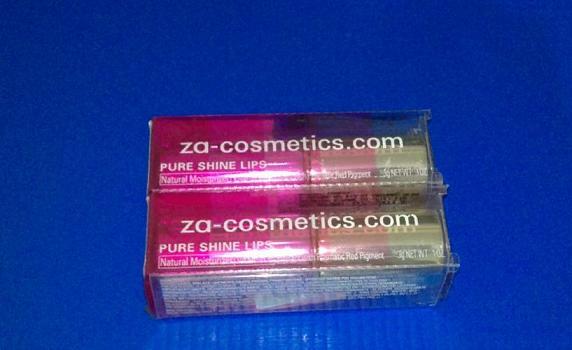 For the other set, you get 2 ZA Pure Shine Lips in 01 Violet Visions and 02 Rose Toffee. These are really sheer and have tiny glitters. Other than that, it's really a good deal. I think I'll end here.